Union General Hospital Suches Clinic is a recently renovated health clinic located in the beautiful town of Suches, Georgia. The clinic is open Monday through Friday, from 8:30 a.m. to 5:00 p.m.
Our friendly staff is ready to serve you. 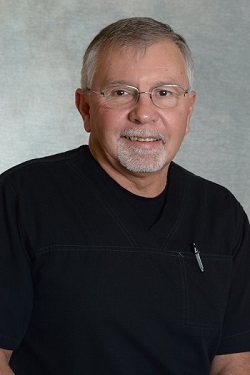 The staff includes Dr. Don Pruitt, Ernie Pruitt, RN and Front Office Coordinator, Kathy Marsh. 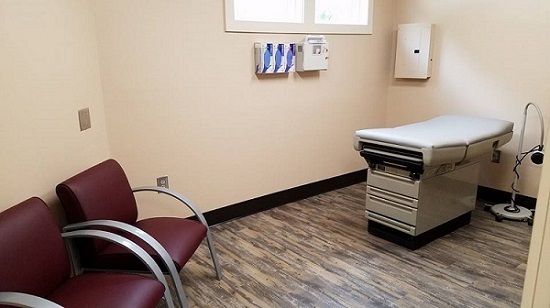 The Suches residents can also receive health advice from expert physicians via TeleMed, which is state-of-the-art patented equipment that allows patients to video conference with other healthcare providers via Bluetooth technology. In addition, the clinic has access to Union General Hospital’s recent collaboration, Air Methods medical helicopter. Access to this medical helicopter will tremendously help cut back transport times in case of emergency trauma situations. The parking lot is set up to double as a landing pad for the medical helicopter, making it easy for them to fly in and out if needed.